We want to put Ubuntu on the app development map. We want to provide a top level experience through a platform that makes it easy for developers to create applications and distribute them to millions. Jono Lange moving from Launchpad to Developer Program Specialist. I'm particularly excited about this one, and looking forward to seeing Jono bring the same level of awesomeness delivered by Launchpad applied to making Ubuntu a rocking platform for app developers. Having gone through the process of distributing our game on the SC, I must say that Canonical has created a fantastic digital distribution toolset. 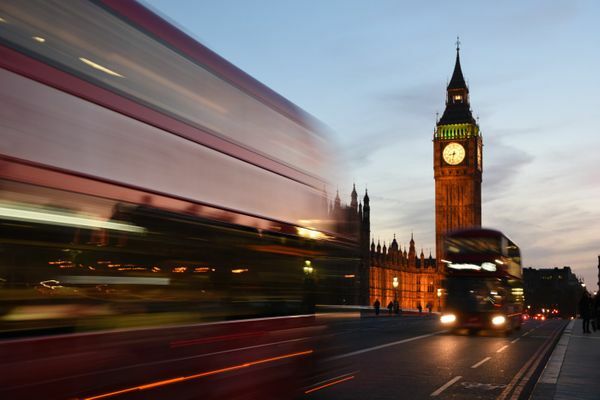 BEEP was pushed through their web-based deployment toolset with no fuss at all. Deploying paid software in Ubuntu is now a no-brainer. Next is developer.ubuntu.com, a place to present developers a clear journey that will guide them through the process of creating and publishing applications for Ubuntu. Along the way, they will find all the resources that will enable them to make the right design decisions and direct them to the information they need in a consistent manner. The site will also be the starting poing for building an app developer community. We're at a point in the design of developer.ubuntu.com where we'd like to have some feedback to help us make and validate some of the decisions to provide the best user experience for developers. For this, we've prepared a short survey to get some input in the key areas we're interested in. 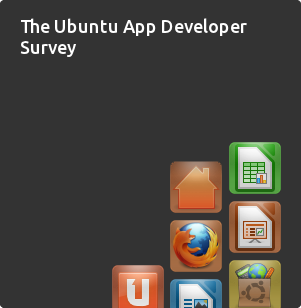 So if you are intending to develop apps in the future, here's your chance to contribute to making Ubuntu thrive in the world of apps: we'd really value your feedback by taking part in the Ubuntu App Developer Survey. We would appreciate if you could complete the survey by Friday, 19th August 2011. Remember that this survey is not only aimed at existing or new Ubuntu developers, but also at people coming from other platforms, so it would be really helpful if you could share this link with anyone you know who might be developing in those other platforms. Also feel free to get in touch if you've got any questions. Thanks!